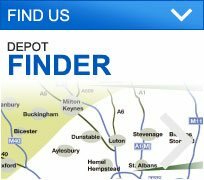 George Davies has been a leading supplier of turf in Enfield for more than 13 years, and we deliver high quality, fresh turf right to our customer’s doorsteps, gardens, golf courses, bowling greens and building sites. Our team always offer our customers the best turf at a fair and affordable price, and we source our turf from County Turf, the same company that’s supplied to the likes of Manchester United, Chelsea, Newcastle, the Amsterdam Arena as well as leading golf courses Wentworth and Gleneagles. 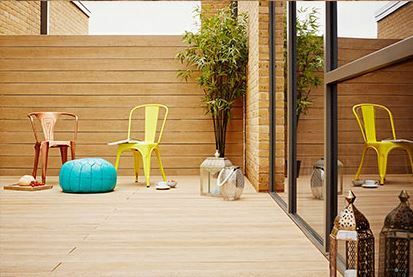 Whether you require turf in Enfield during the spring, summer, autumn or winter, you can be rest assured that it will be fresh. We have a 30ft chiller unit that allows us to store turf in even the warmest of conditions, even in temperatures above 30°C. 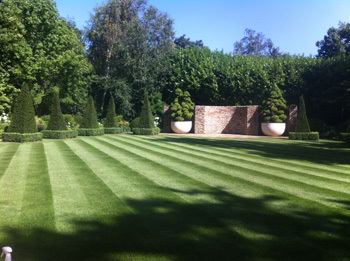 Our range of products can suit any landscaping project and our team are always happy to help you pick the right type of turf in Enfield for your requirements. 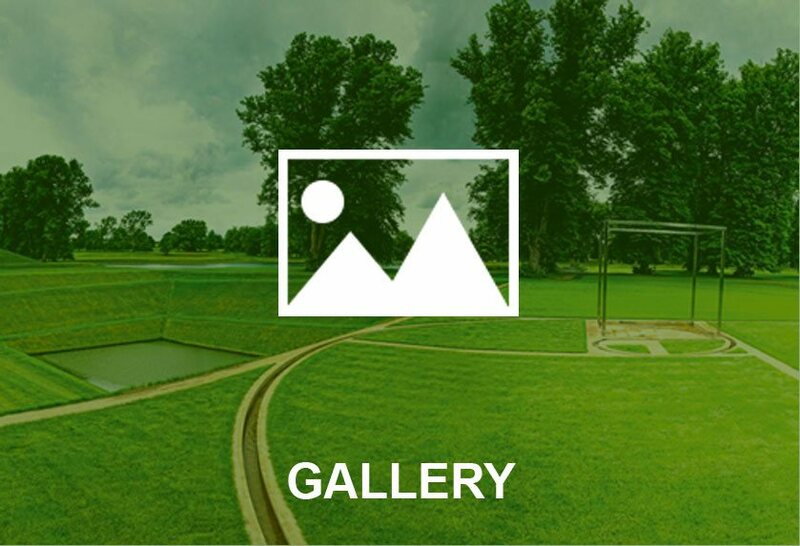 Greenscape is one of our most popular types of turf; it’s incredibly versatile while it’s the type of product that can keep its vibrant green colour all year round. County Shade turf is an exceptional low-maintenance turf that can prosper even in shady areas. We also have a luxury product, County Greens, that requires skilled maintenance and it’s suitable for golf and bowling greens, while it’s close to USGA (United States Golf Association) specification. One of our most recent products is Rhizomatous Tall Fescue (RTF), a turf that’s designed to grow in the harshest of environments. 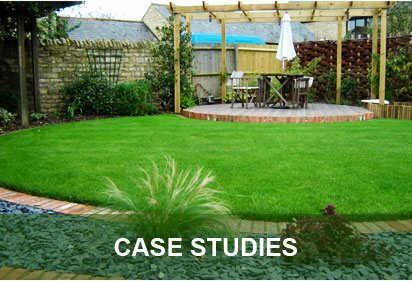 George Davies Turf aims to make new landscaping projects easier for our customers and we also supply bark mulch and topsoil in Enfield. Our fleet of high tech lorries with fork lift trucks attached to the rear ensure we have no problems delivering your turf quickly, and in your ideal location. 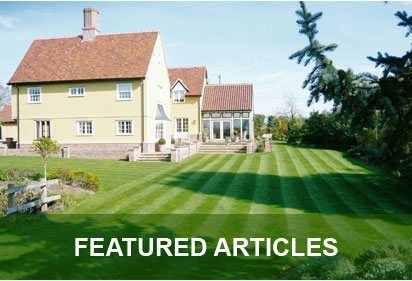 To find out more about our exceptional turf in Enfield call today on 01234 714555 or 01727 821 765, alternatively feel free to send us an email at info@georgedaviesturf.co.uk and we’ll get back to you as soon as we can.